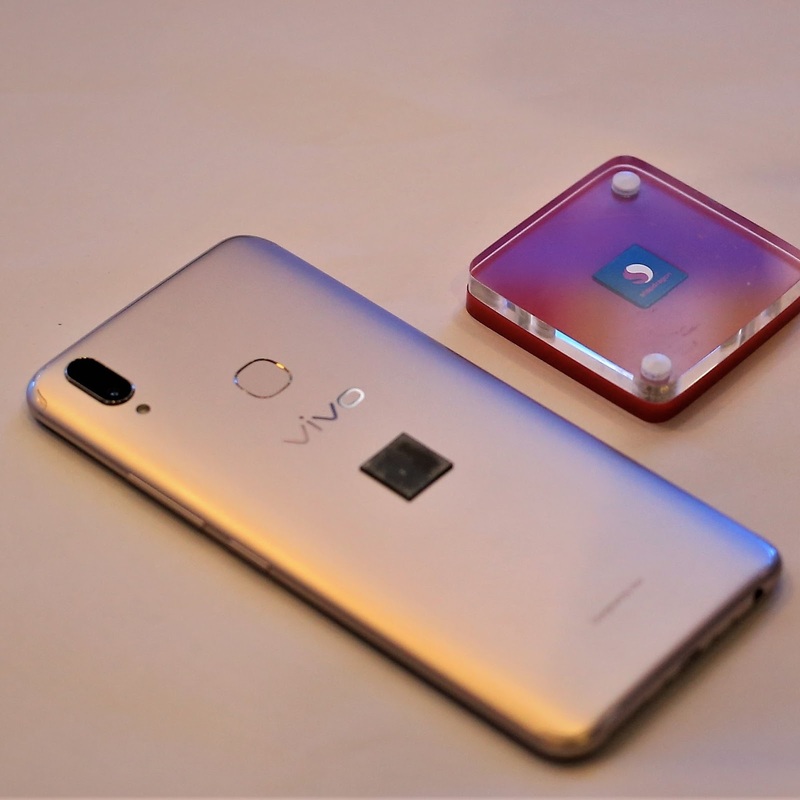 Vivo also understands the importance of a comfortable grip while playing games. The Vivo V9 has an ergonomically optimized 3D curved cover to provide a comfortable grip. It also upgraded its signature Game Mode to allow gamers to block background notifications, reject calls, among other capabilities. 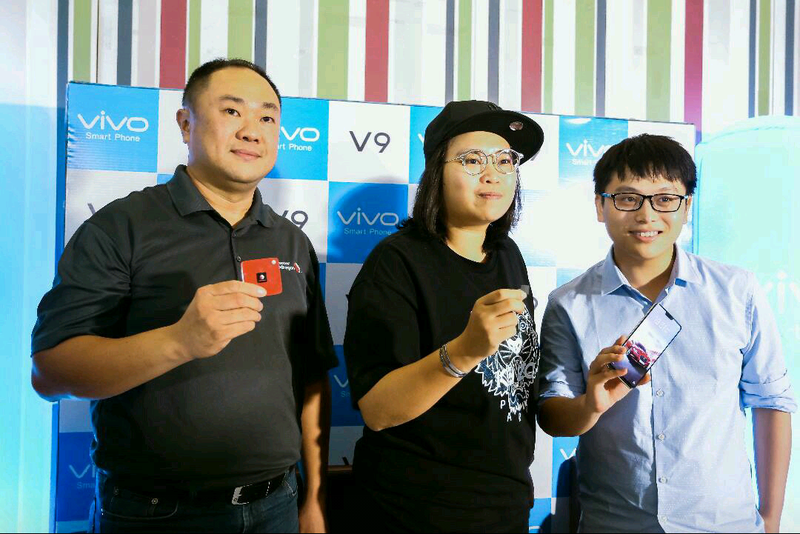 The AI Game Mode of Vivo V9 also allows gamers to talk to people while they are still playing their favorite gaming applications if they are connected to the Wi-Fi. It also has a Picture-In- Picture feature that allows gamers to use social messaging applications even in the middle of a game. Engine to ensures a smooth and seamless experience for gamers. The Vivo V9 is available for Php17,990 nationwide in Pearl Black, Gold, and the limited edition Velvet Red.